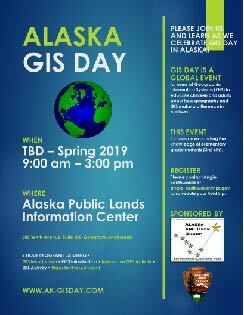 Geographic inquiry and geographic information system (GIS) technology are important tools that help educators, students, and their institutions answer personal and community questions with local to global implications. Today, more and more schools are including GIS in their curricula to help their students gain valuable background knowledge and skills with which to face global challenges. In addition, school administrators have turned to GIS for help with facilities management, vehicle routing, district boundary mapping, safety and preparedness, and more. Collection of references and tutorials on how to teach GIS to K-12 level students. Find lesson plans, user groups and more in this category about GIS education at the elementary and secondary school levels. ArcGIS Online is a collaborative, cloud-based platform that lets members create, share, and access maps, applications, and data, including authoritative basemaps published by Esri. These resources show how GIS can be used in variety of formal and information educational settings. Download free digital USGS maps or purchase paper copies of popular maps. Make geography fun and exciting by bringing GIS (Geographic Information Systems) into the primary classroom. Make geography fun and exciting by bringing GIS (Geographic Information Systems) into the secondary classroom.